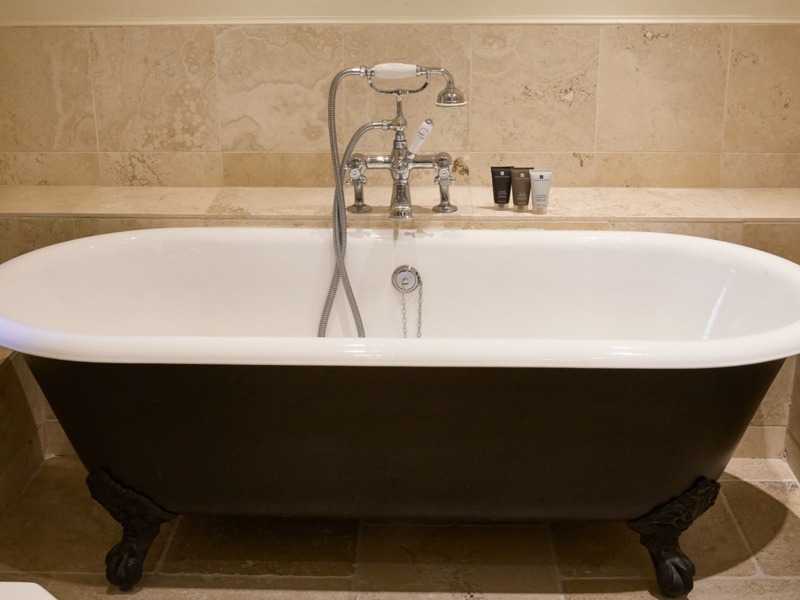 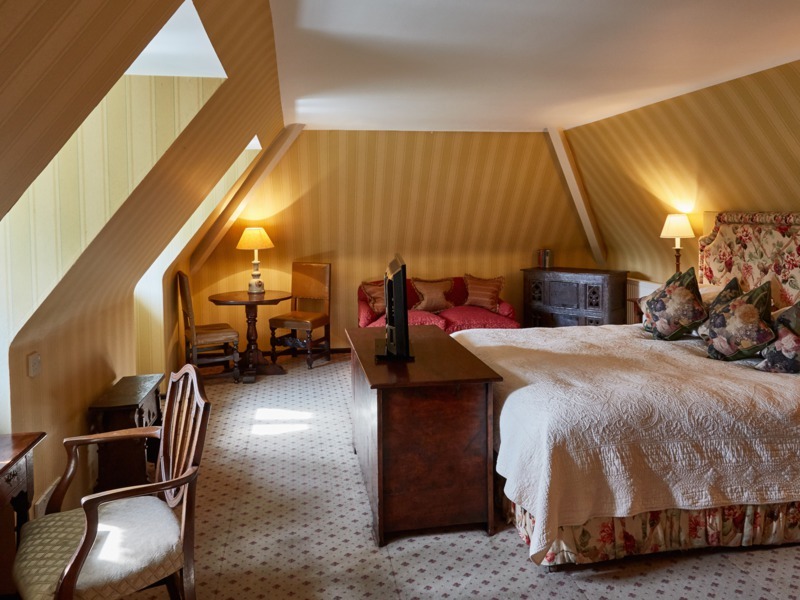 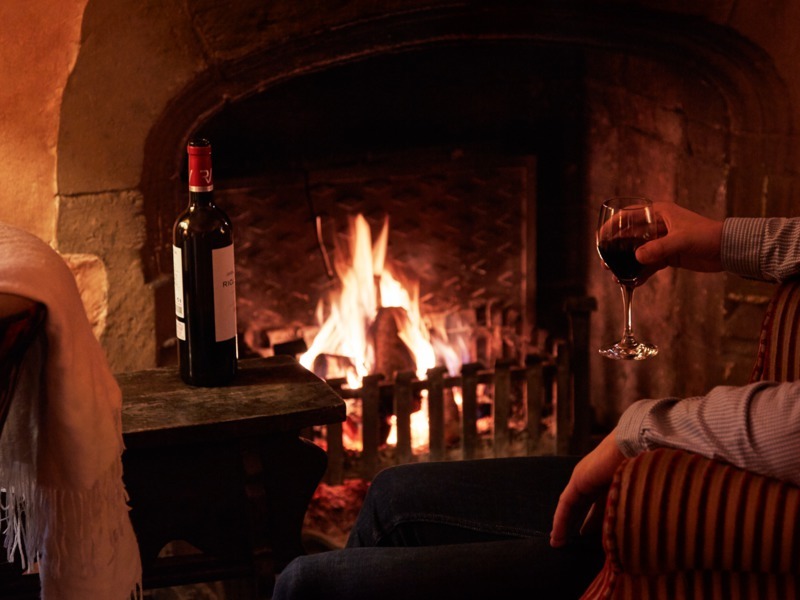 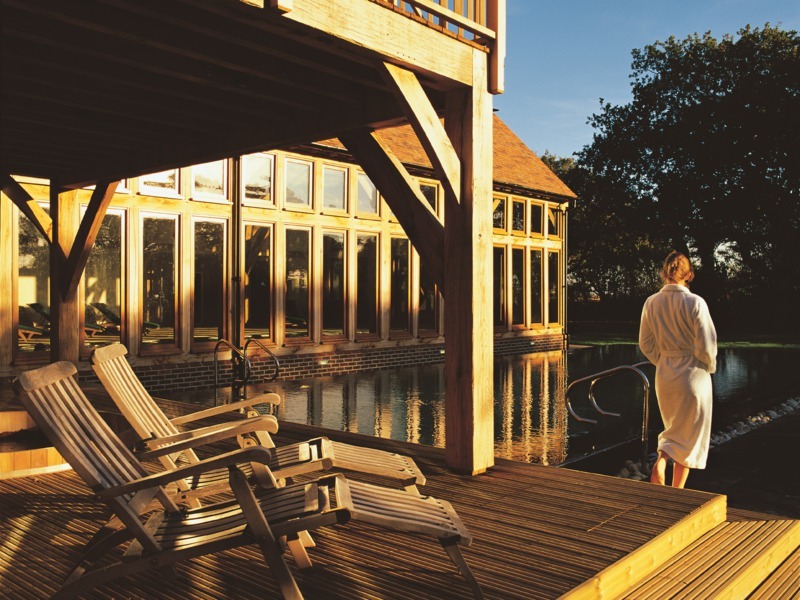 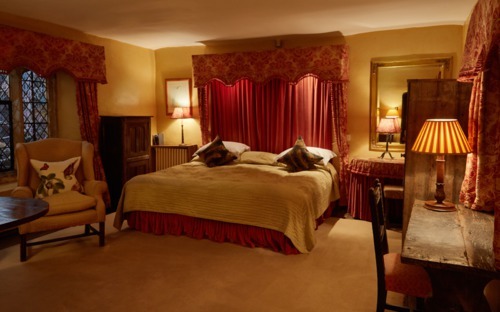 Sussex rooms are ideal for a celebratory or romantic getaway or simply a deeply comfortable night's sleep. 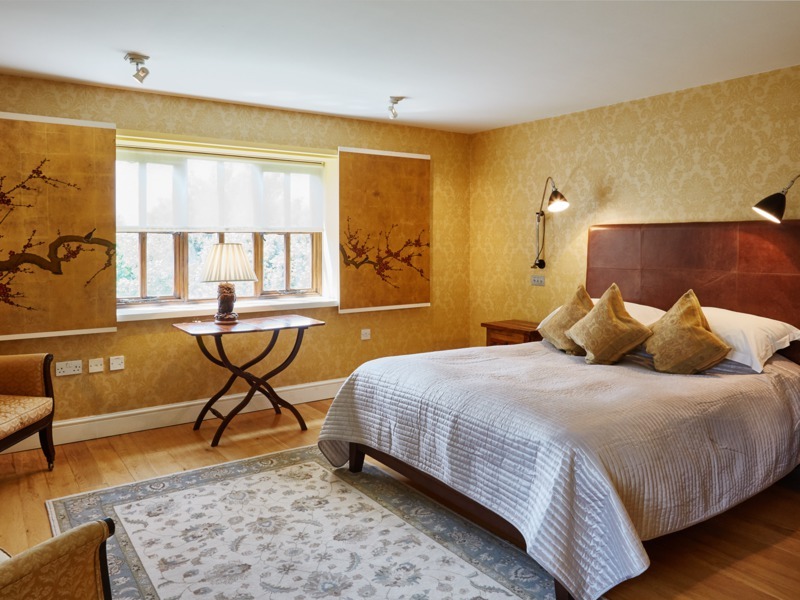 Some of these rooms have space for an additional bed or cot, making them ideal for young families looking to spend time together. 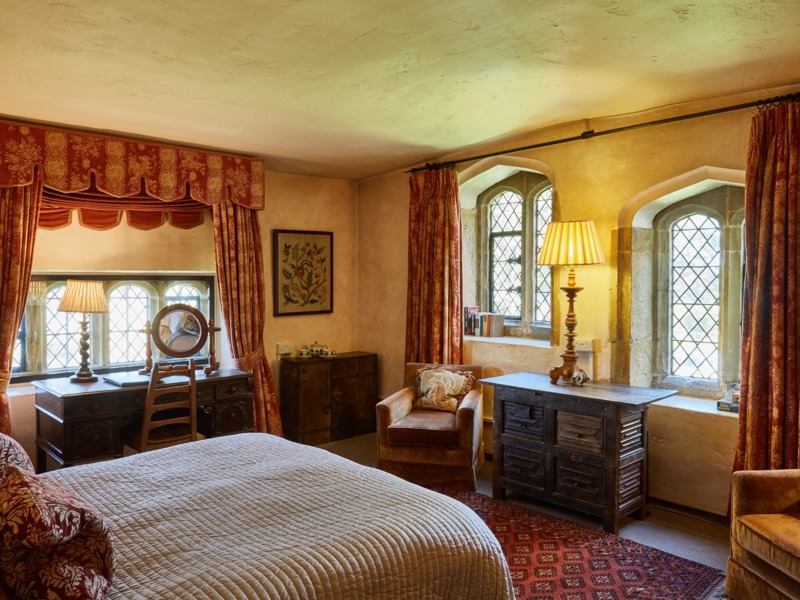 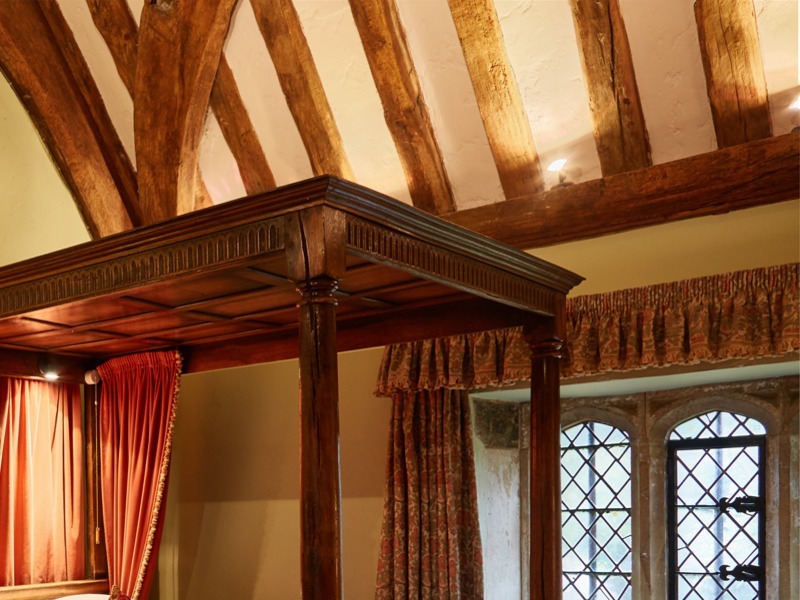 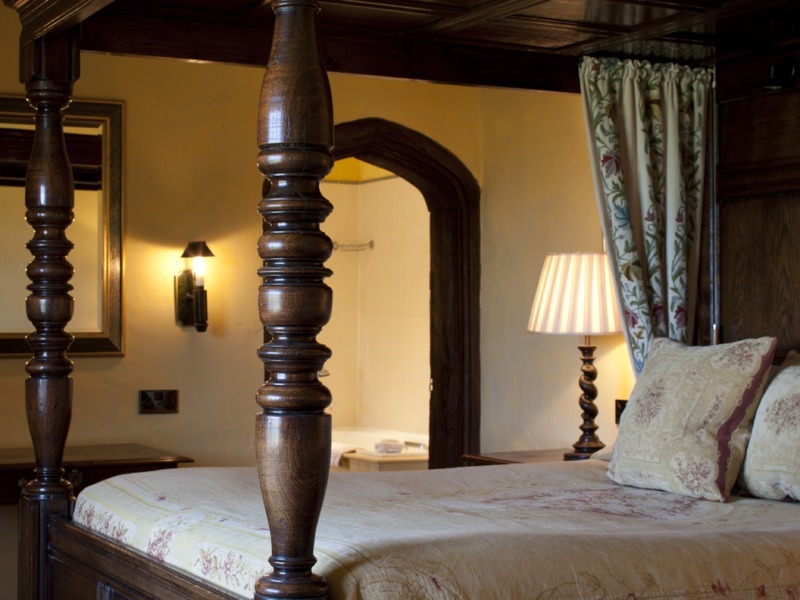 Our fabulous Sussex rooms are in the Medieval House, Thatched House and Coach House. 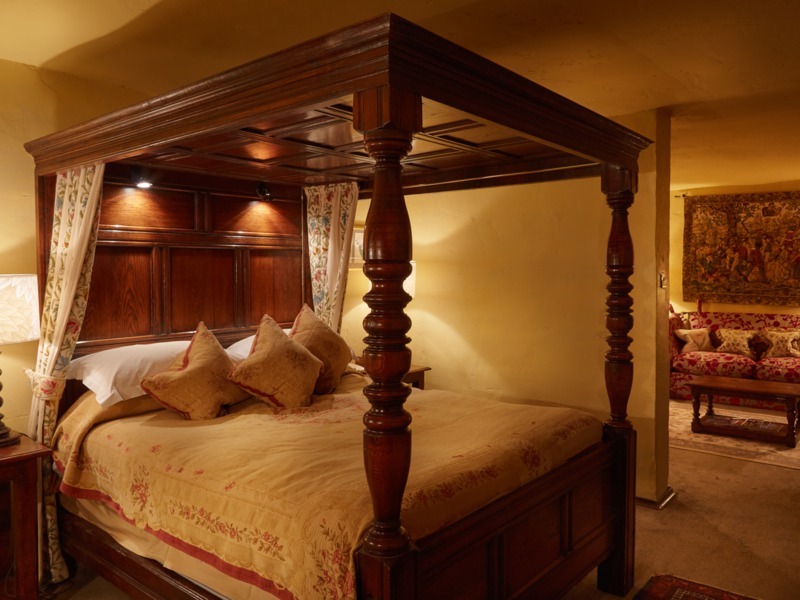 All Feature Four Poster rooms have oversized four-poster beds, each room with its own unique characteristics. 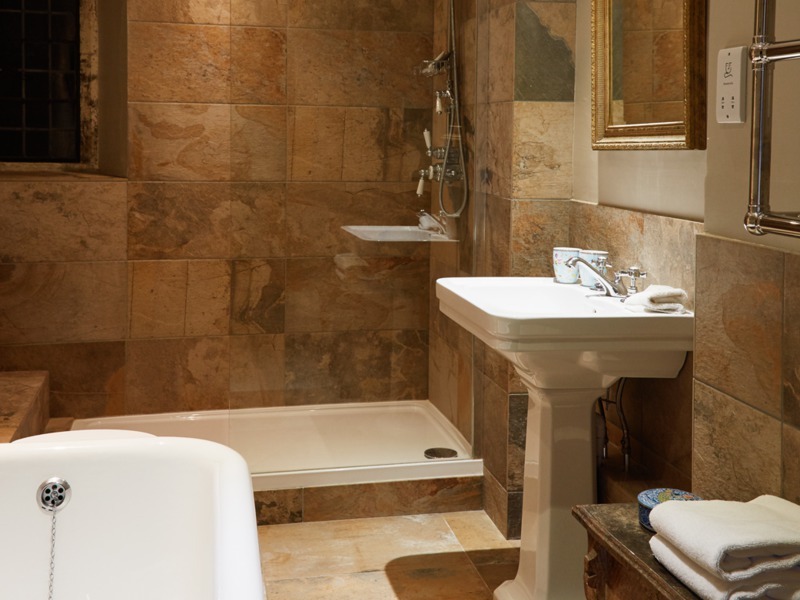 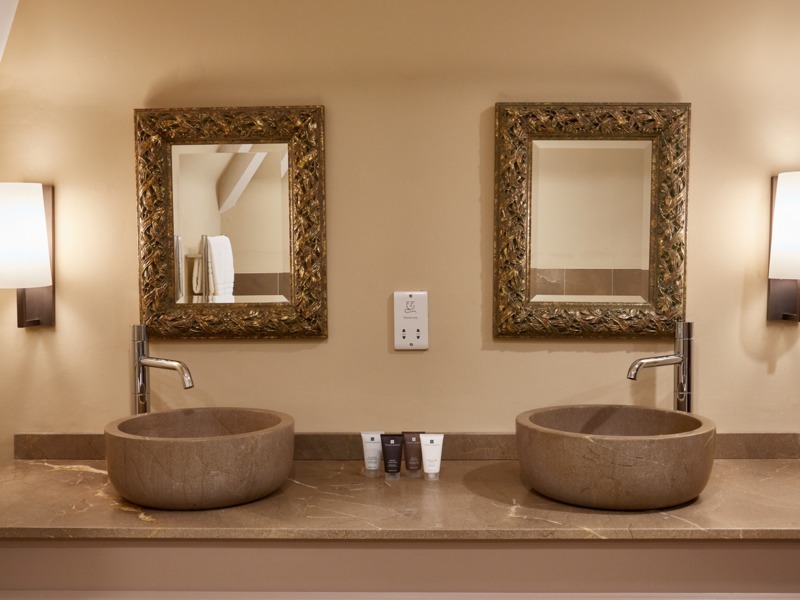 Some of these include vaulted ceilings, open fireplaces and roll-top baths.